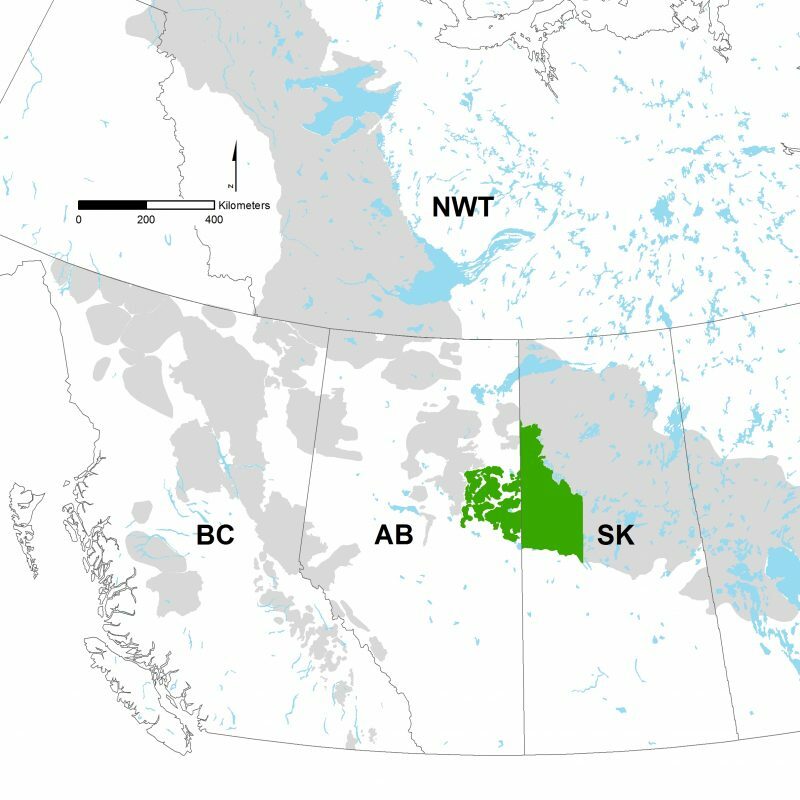 The Regional Industry Caribou Collaboration (RICC) is a group of energy and forestry companies who support caribou recovery efforts in the Cold Lake, East Side of the Athabasca River (ESAR) and Saskatchewan boreal plains caribou ranges. The group recognizes that the success of caribou recovery requires coordination and cooperation between each member, because caribou are wide-ranging animals whose annual home ranges cross many industry leases and land-use types. RICC is a leader when it comes to supporting research to understand caribou declines and testing ways to recover populations. Current members include Alberta-Pacific Forestry Industries, Athabasca Oil Corporation, Canadian Natural Resources Limited, Cenovus, Devon Canada, Imperial, MEG Energy, and Suncor Energy. The CMU plays a scientific advisory role to RICC, and helps to coordinate the groups activities. To participate in collaborative research and active, science-based adaptive management activities within the defined ESAR and Cold Lake caribou ranges. Support and lead investigative trials on restoration methods, effectiveness and wildlife responses, to assess the effectiveness of treatments and make recommendations for broader implementation. One example of a RICC collaboration is a bear and wolf telemetry monitoring program that RICC began managing in 2015. Individual members of RICC had initiated multiple collaring programs, but the group recognized the potential of coordinating these activities to work towards a larger goal. The monitoring program tracks wildlife use of linear features and their response to restoration treatments, testing a series of predictions to better understand the responses of predators and prey to linear features and management actions such as habitat restoration. 1. most recent annual report here. 3. 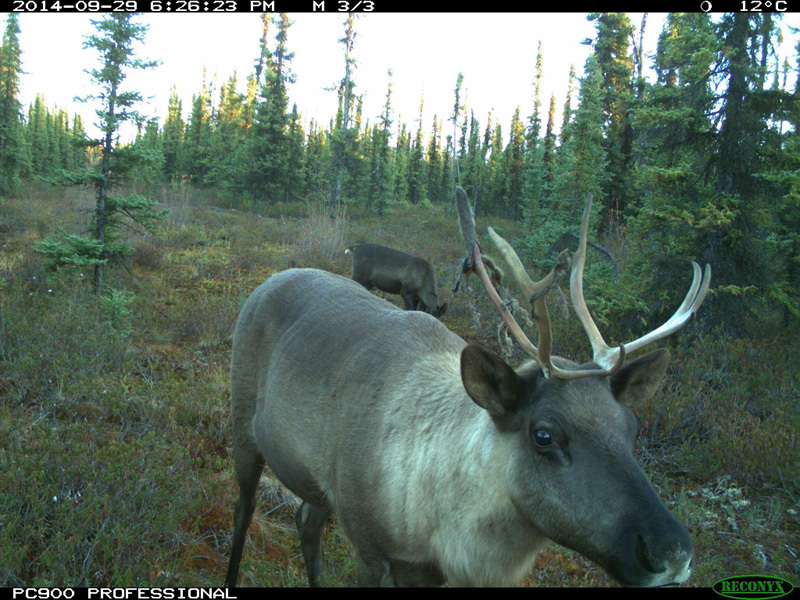 Fact Sheet: Restoring caribou habitat: When should seismic lines be taken off the books? 4. Fact Sheet: Moose, caribou and fire: Have we got it right yet?